GE CEO Jeffrey Immelt took home a 20% raise in 2012 but none of his compensation was in stock. General Electric CEO Jeffrey Immelt pocketed $25.8 million in total compensation in 2012 -- a 20% jump from the prior year. But his package included no company stock and with shares surging, he's probably wishing some of the pay had been in GE stock. The fact that Immelt did not receive any stock or options as part of his pay package in 2012 is a rarity for a CEO of a major company. GE's shares have been performing pretty well. GE (GE) rose 17% during the course of 2012, and is up another 12% so far this year, although shares were down nearly 1% in trading Monday. 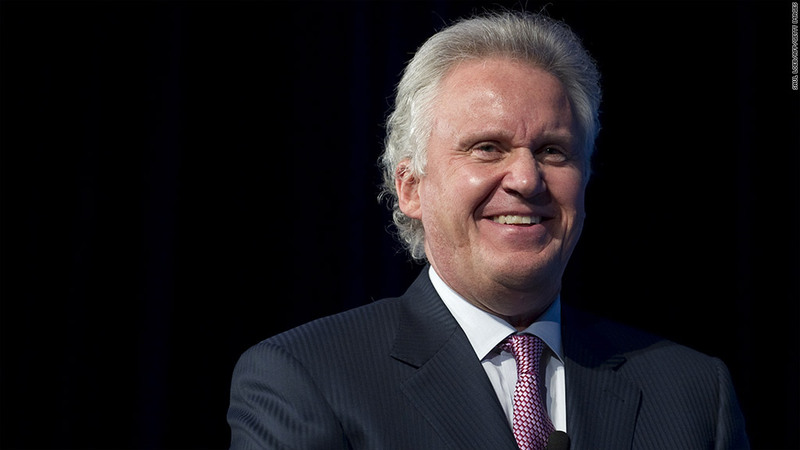 In 2011, Immelt received stock awards valued at $3.6 million. Immelt got nearly half of his money last year from a long-term deferred compensation plan, which paid him $12 million. 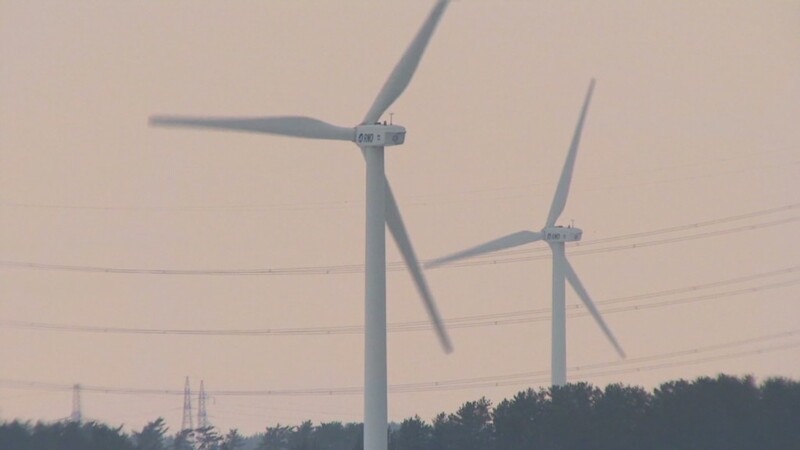 GE spokesman Seth Martin said that payment is given to executives for their performance over three years and that Immelt did not get that payment the previous two years. Immelt's base pay for 2012 remained unchanged at $3.3 million, while his bonus rose 12.5% to $4.5 million. Most of the rest of his pay was due to a $5.4 million rise in the value of his pension plan. GE breaks out executive compensation less the gains in pensions, which it argues is the more accurate reflection of executive pay. Under that reading, Immelt's pay jumped 80% to $20.6 million in 2012.